John Ruppert has long been fascinated by the effects of industry and nature on each other, specifically how industry harnesses the laws of nature to purposeful and sometimes unexpected results. He works with a variety of processes and technologies and in doing so reveals the laws of nature in material and process. The photographs featured in John Ruppert: The Iceland Project are a continuation of this thinking. 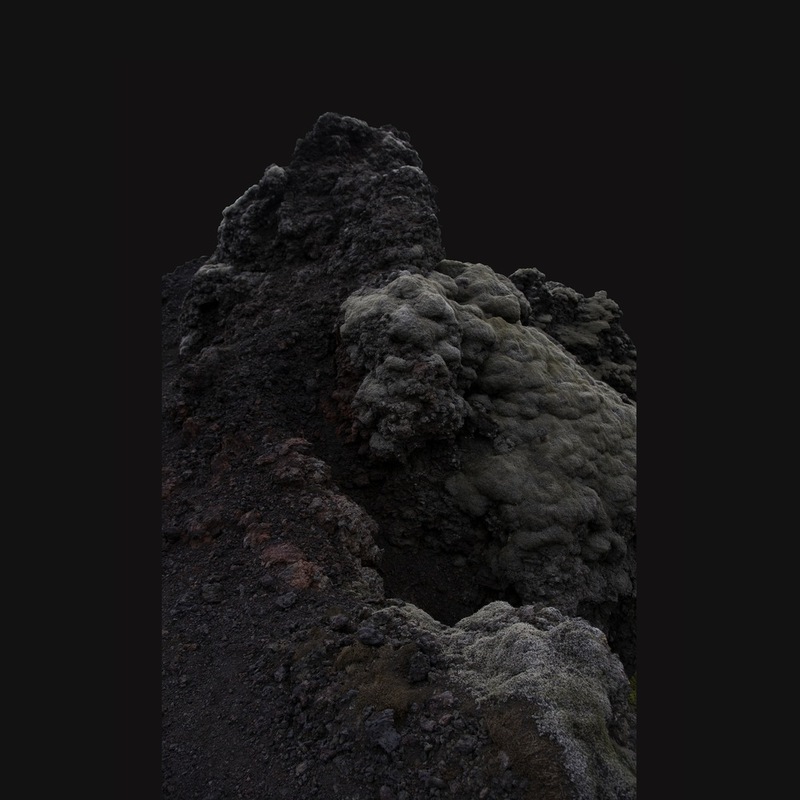 Taken during a month-long residency during the summer solstice, Ruppert's Iceland Project photographs capture the physical presence of the landscape along with the experience and processes of making an image. 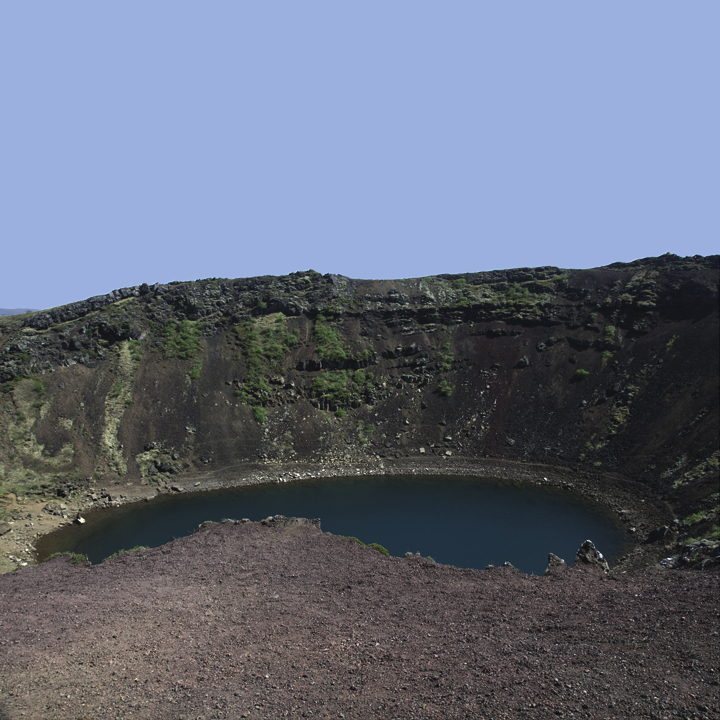 With its active glacier-capped volcanoes, waterfalls, and geothermal springs, Iceland is in a constant state of transformation. For 1,200 years, a stoic people have coexisted with this temperamental land. 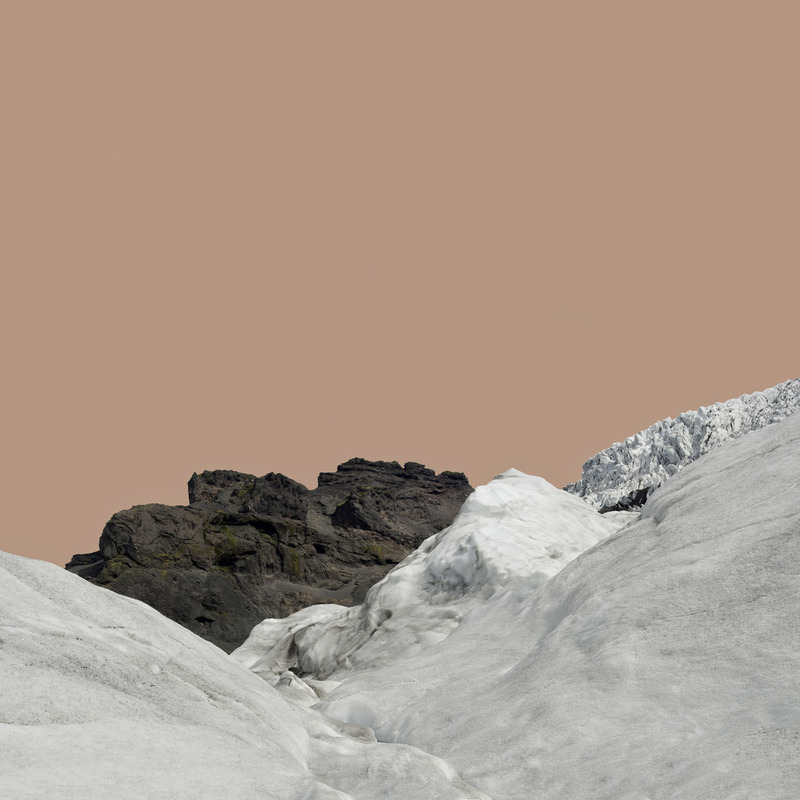 Inspired by the culture and stark presence of both the geological past and current instability of the living terrain, Ruppert constructed these photographs from several images and digitally manipulated them to capture the natural evolution of the land and his memories of the constantly transforming landscape. 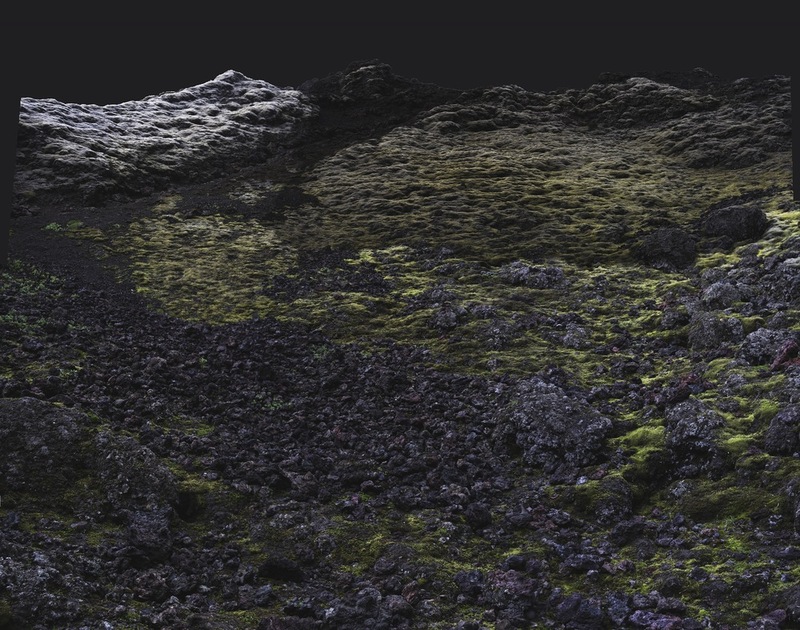 Instead of composing a traditional picturesque landscape in the viewfinder, he used the camera more like a drawing tool, taking multiple images as he scanned and followed landforms within the landscape. The final image is the result of multiple images that are digitally stitched together. Evidence of this process is retained in subtle aberrations within the final image. 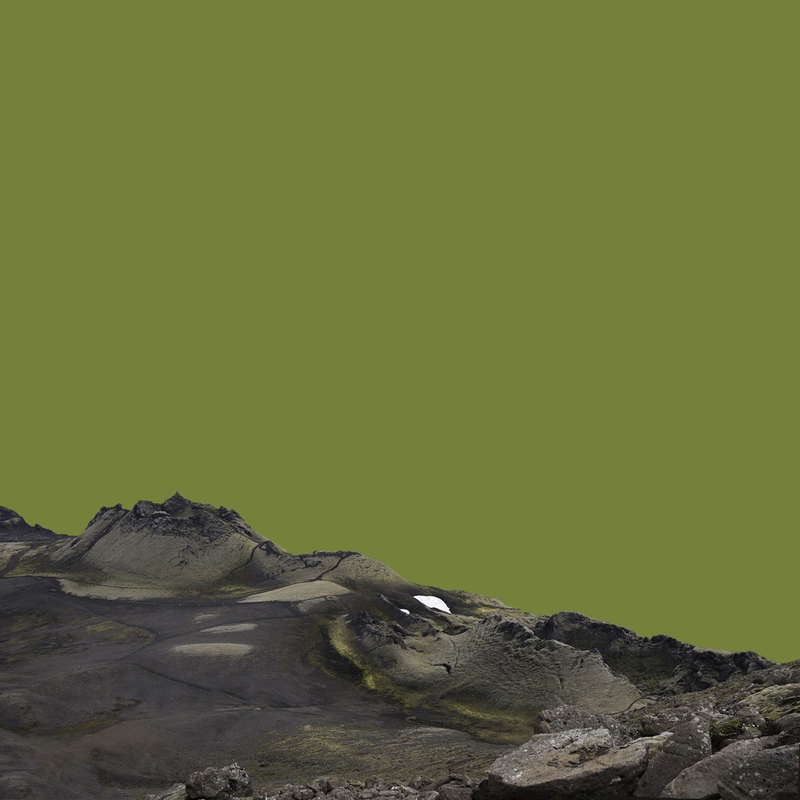 Flat planes of color, harvested from a point in the original photograph and sometimes changed to its complement, are added to replace the sky or background to simplify the photograph and hypothesize what the sky may have looked like during the volcanic creation of the terrain.